Probate is a document from the Supreme Court authenticating the Will. It is an important document as it enables your Executor to administer your Will in accordance with your wishes. 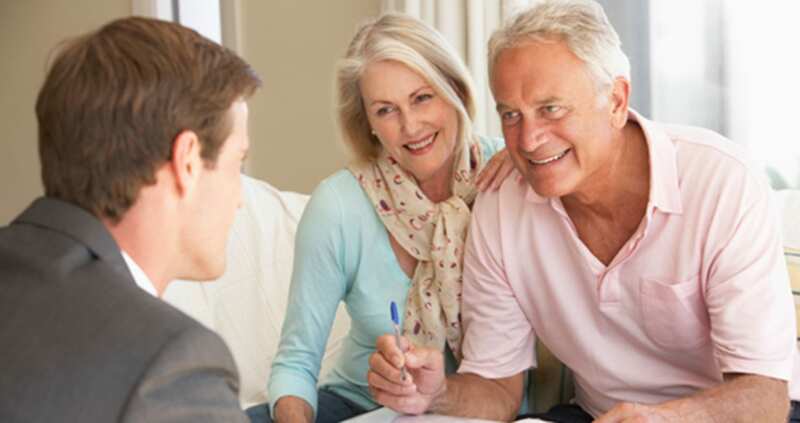 Probate is not always a requirement, however banking institutions, insurance companies and superannuation funds usually do require a copy of a Grant of Probate, this enables them to transfer the assets to the Beneficiaries and to release funds held in the deceased accounts. Institutions will sometimes release modest amounts of money without the need for Probate being obtained or to pay for funeral expenses, this is usually when an invoice is provided to them. Real estate held solely in the name of the deceased person, will always require a Grant of Probate in order to be deal with, as it is a requirement of the NSW Department of Land and Property Information. The property can be transferred into the name of the Executor pending the sale of the property or if the Beneficiaries intend to retain the property, it can be transferred into the Beneficiaries names. The Supreme Court does not require formal valuations, however, a realistic estimate of the assets does need to be provided. If you are unsure of the value of a certain asset, for example real estate, you can obtain a market appraisal from a local Real Estate Agent, to assist you with the estimated value of the property. It is important to ensure that all the assets of the deceased are listed in the Probate Application. The first step in obtaining a Grant of Probate is to place a Notice of your intention to apply for a Grant of Probate. This is now done online through the Supreme Court of NSW. It puts potential creditors on notice of your intention, and provides our contact details if anyone has a claim against the estate for any unpaid amounts. The original Death Certificate is required to obtain a Grant of Probate, this may be provided to you by the funeral company you employed or it can be obtained by our firm from the NSW Births, Deaths and Marriages Office, a fee does apply. Once Probate has been granted, the deceased’s estate can then be administered and the assets can be distributed to the Beneficiaries in accordance with the Will. There are a number of forms that need to be completed by us for the assets of the deceased to be released and for the real estate to be transferred. In the case of shares, you may need to appoint a broker to sell the shares on your behalf and a fee is charges for this service. Once the funds have been received, they are placed into our trust account, pending distribution of the funds. In the case of real estate, a Transmission Application will need to be completed, signed and registered at the NSW Department of Land and Property Information, to transfer the property into either the names of the Executor or the Beneficiaries. If the property is to be sold, it is best to transfer the property into the Executor’s name, pending the sale of the property. Upon the sale of the property, the proceeds of sale are placed in our trust account, pending distribution of the estate to the Beneficiaries, in accordance with the Will. Any debts of the estate are paid from monies held in our trust account and any reimbursements amounts are paid to those people that are owed such payments. It is not uncommon for an Executor, Beneficiary or family member to pay bills and funeral costs and other expenses from their own funds. These amounts need to be paid from the estate before any money is distributed to the Beneficiaries. This is a complex and lengthy process and our firm can assist you to make the process as pain free as possible.